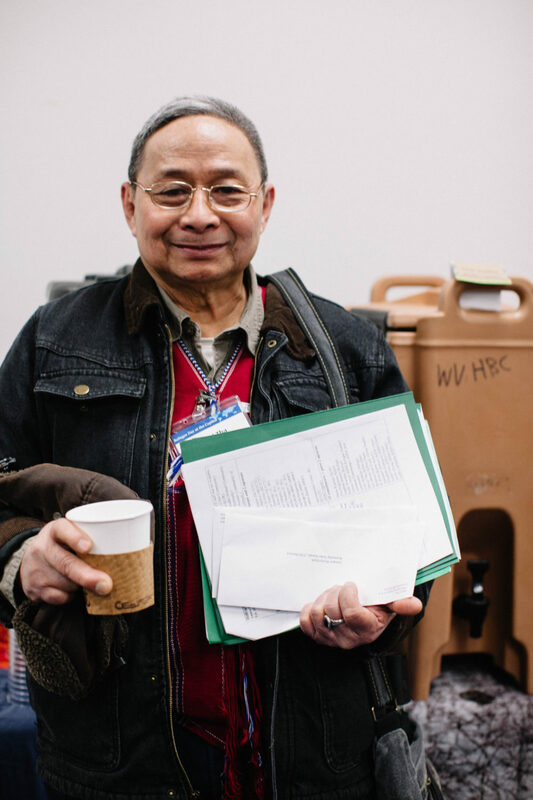 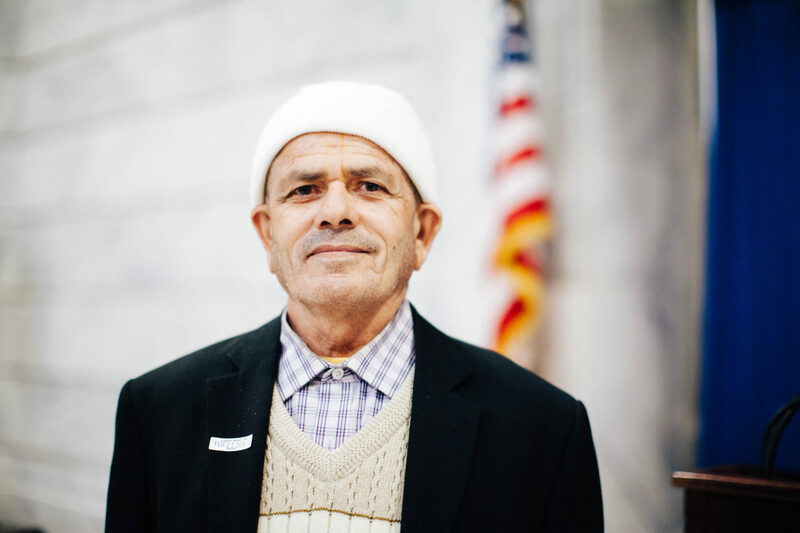 Designated for qualifying populations aged 60 and over, the Services to Older Refugees grant supports the distinct acculturation needs of older clients through the Refugee Elder Program of Jefferson County. 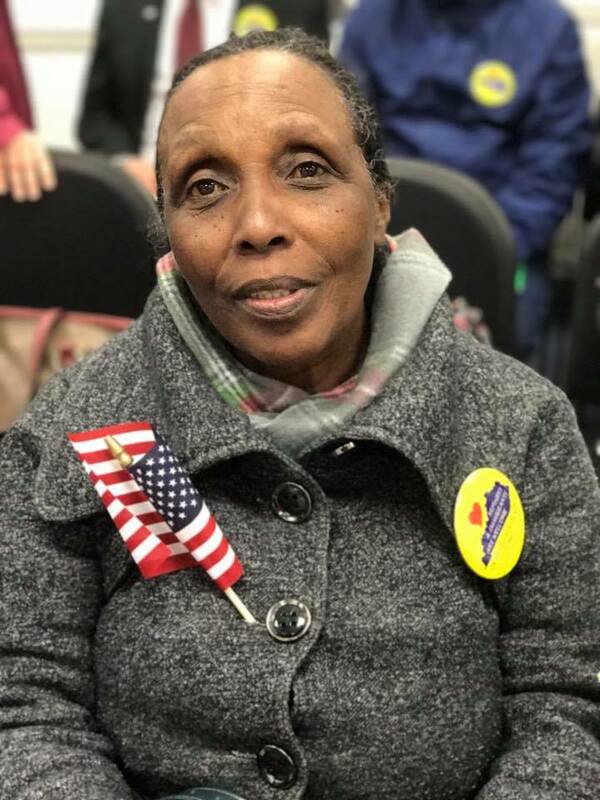 This program meets twice weekly to provide cultural orientation, English Language Training and citizenship preparation support to build client capacity for independent living and reduce feelings of social isolation. 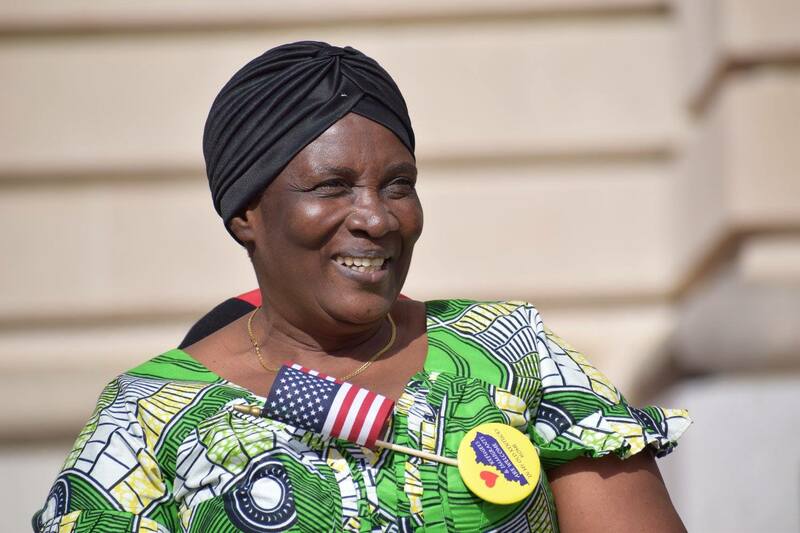 The Refugee Elder Program additionally seeks to ensure that elders become naturalized U.S. citizens within seven years of arriving to the United States.